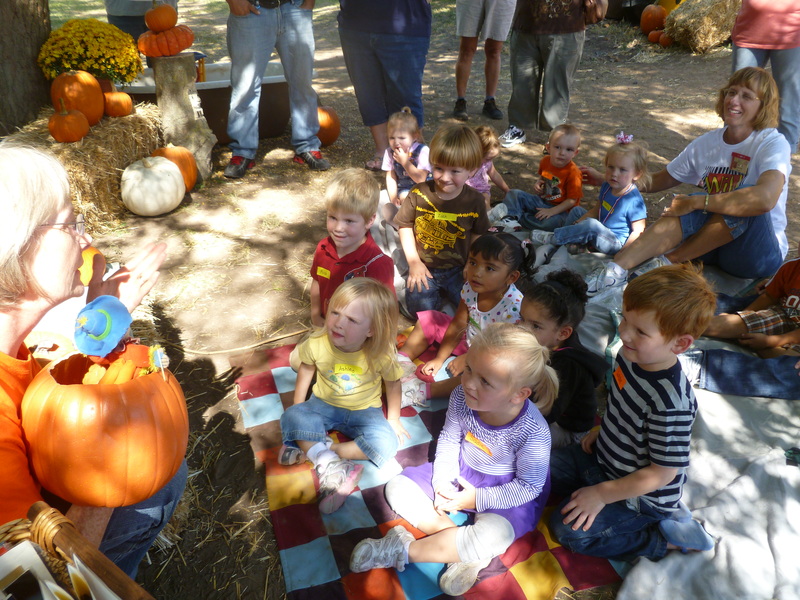 ← Grammy’s Pumpkin Patch – Welcome St. Joseph Preschool! 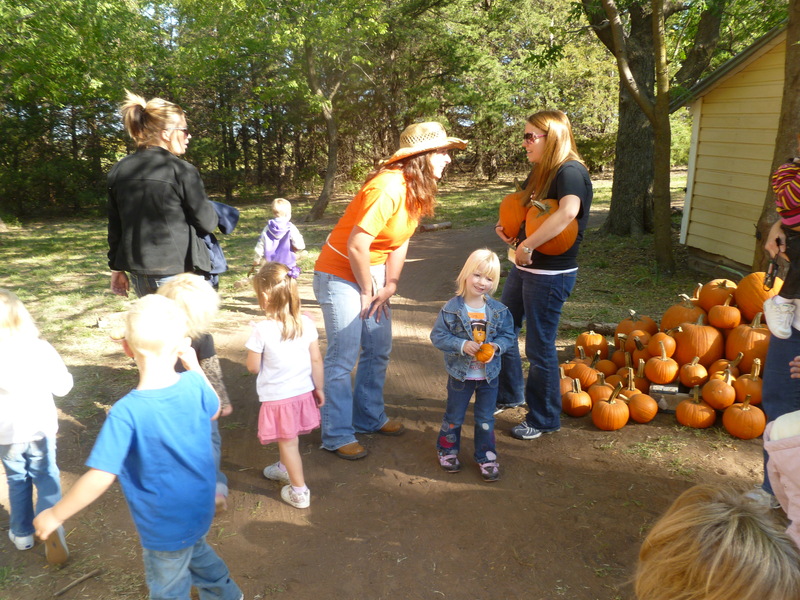 Grammy’s Pumpkin Patch – Busy Day! 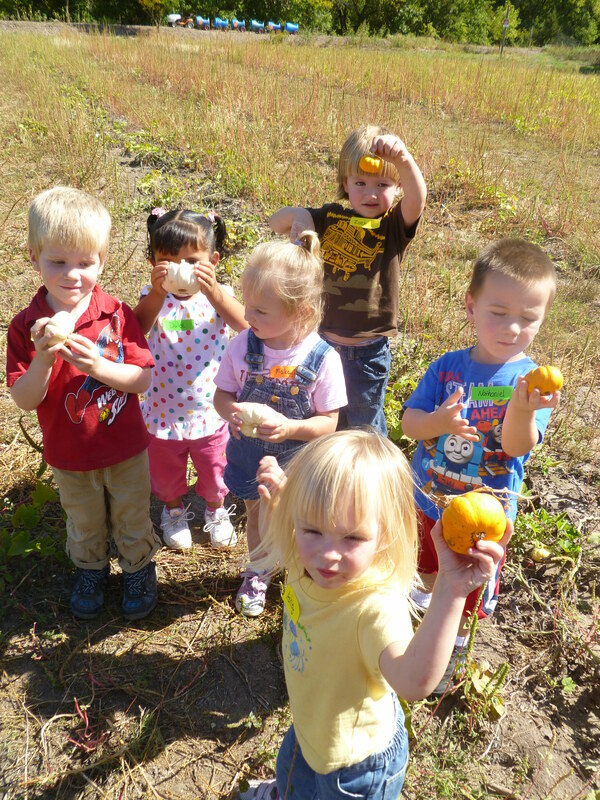 I never thought that 94 degrees would feel hot after this summer, but today it felt like summer again as we hosted some “little farmers” from Miss Mauzey’s class in McPherson. 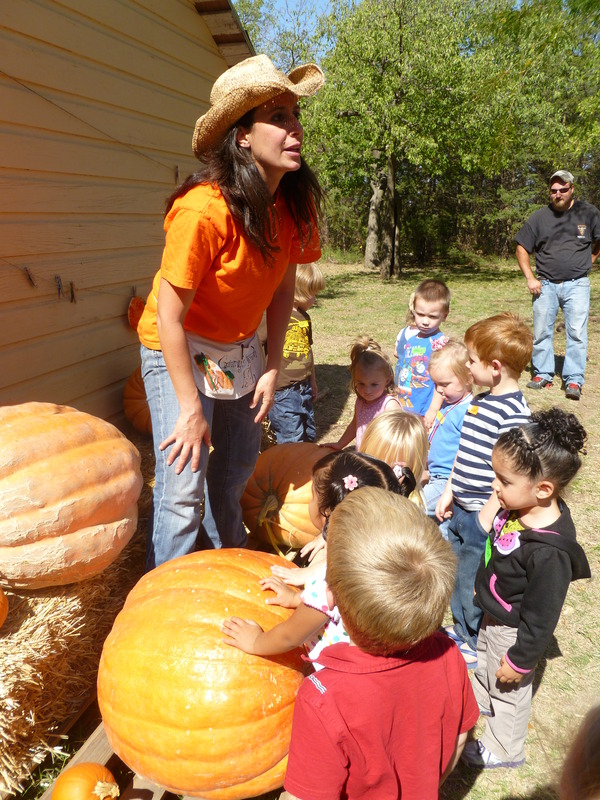 We did some vine pulling, hay sliding, and chicken petting!